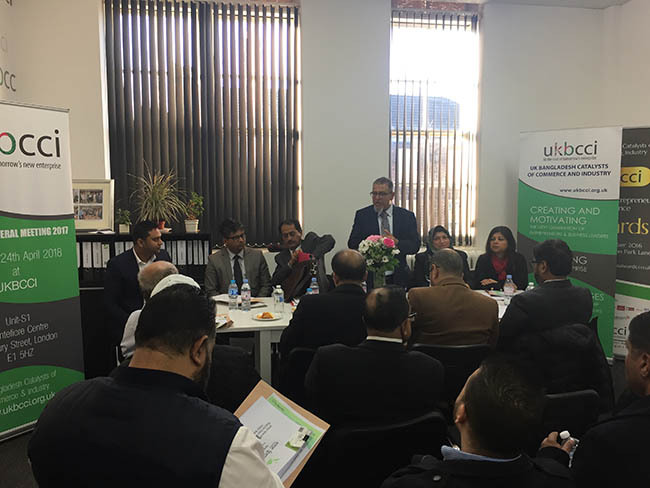 On a recent visit to Bangladesh in March of this year, the key leaders of UKBCCI had a breakfast meeting with the British High Commissioner Robert W Gibson in Dhaka to discuss how entrepreneurs can benefit through enhancement of investment. 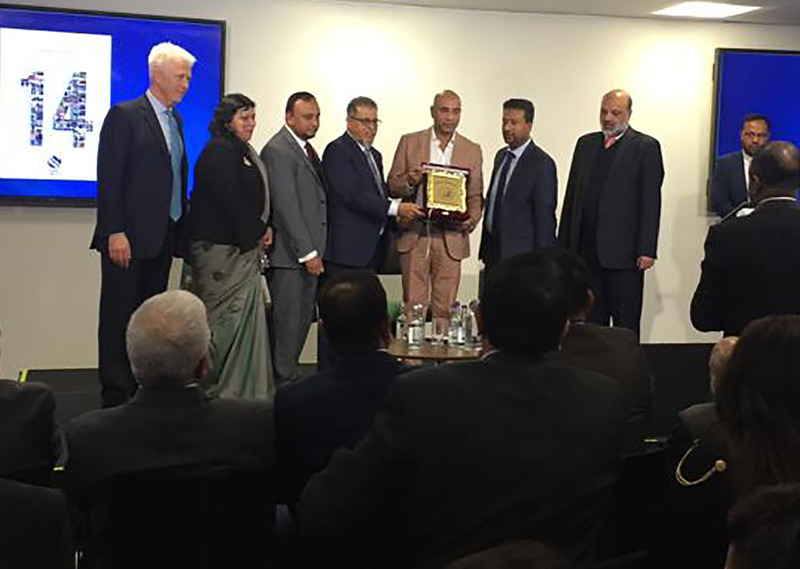 The agenda included discussion on the expansion of Bangladeshi products in the UK and how to mitigate the trade deficit between the two countries. 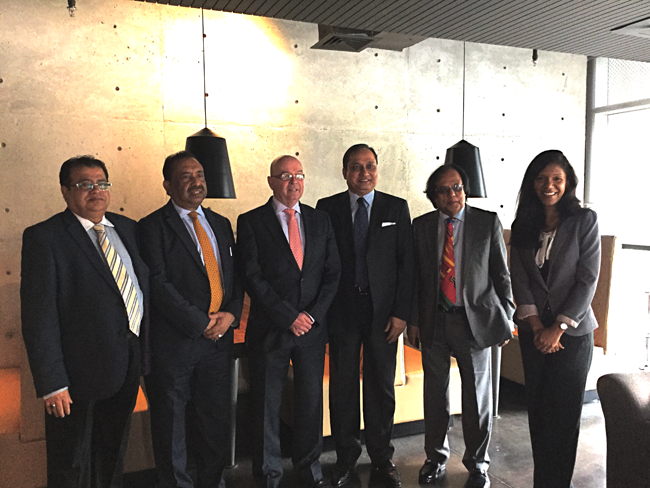 Organisation leaders also put emphasis on creating an exclusive economic zone for British entrepreneurs. 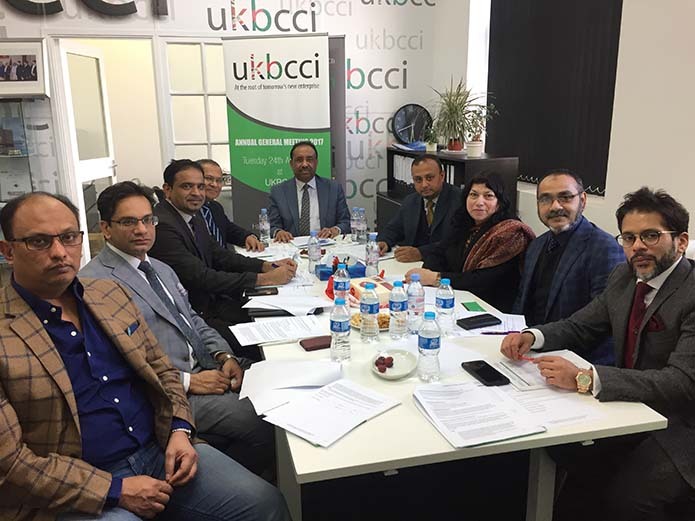 Those present included UKBCCI Chairman Iqbal Ahmed OBE, President Bajloor Rashid MBE, Senior Vice President MA Rouf JP, IKTI Director Ruzina Hasan and International Trade Relations Director Azad Ali.